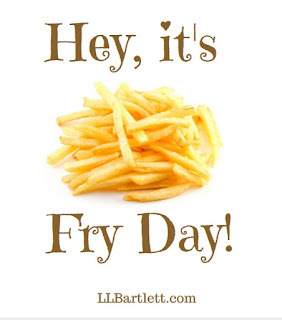 Cozy Chicks: It's Fry Day! 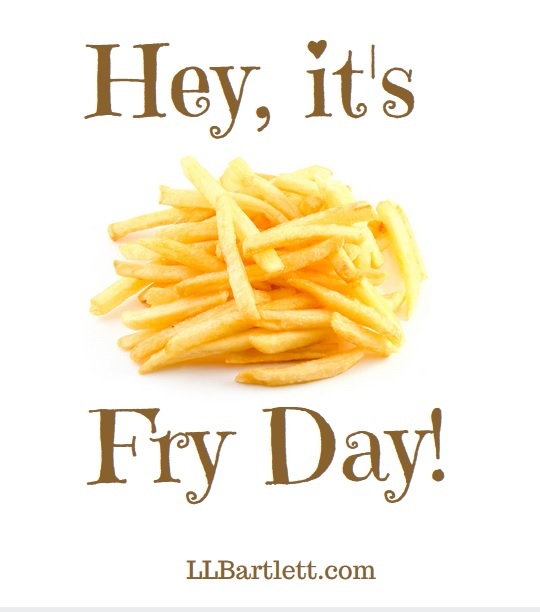 If there's one veggie I love (and boy does it love me -- I know every time I step on the scale), it's the potato. I mean, think about it. It's versatile! You can add it to other stuff (onions, peppers, and a little garlic). Corned beef and cabbage wouldn't be the same without potatoes (and carrots) on the side. You can make amazing things with it. (Deb Baker has a recipe in The Cozy Chicks Kitchen for potato doughnuts!) My aunt can't go to any kind of family gathering without bringing her famous cheesy potatoes. Have a potato recipe you'd like to share? We'd love to try it! Monday, on Facebook, the Cozy Chicks will announce a BIG promotion we're a part of. You won't want to miss this promo -- so LIKE us on our Facebook Page -- or better yet, join our Facebook Group. One hint. It's gonna be BIG.